Ever wonder where your script stacks up among the top competitors of other competitions? Digital Lab Africa is looking for Winners or Finalists or Highly Placed screenplays from competitions of all kinds. Look at our Qualifying Competitions on the website or just pitch us your competition success story. The CONTEST OF CONTEST WINNERS ™ seeks to discover which feature screenplay from the winners and finalists of the many quality competitions is the best of the best. And this year, we’ll be shouting it out at the Sunscreen Film Festival West, September 30-October 2, 2016 in Los Angeles. The 2016 Contest of Contest Winners (CCW) takes the best screenplays up a level with the Academy of Motion Picture Arts & Sciences supported Sunscreen Film Festivals. 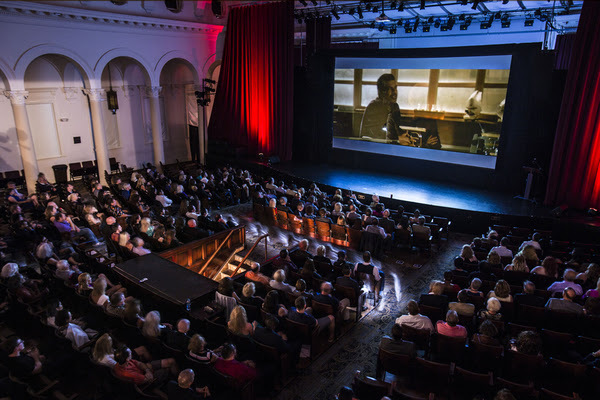 Because of this partnership, contest finalists and winners will meet with literary agents, producers, and successful filmmakers at the Sunscreen Film Festival West. Two Industry Professional Script Evaluations on their entry (coverage and score sheet) valued at more than $300. Testimonials from our entrants on these speak for themselves. A 30 minute Consult with an Industry agent or producing company plus Bragging rights! Finalists will be announced September 15, 2016.
http://www.Inktip.com Where everyone goes for scripts and writers. Producers have made more than 200 films from scripts and writers they found through InkTip. Also like the festival on Facebook. And follow Digital Lab Africa on Twitter.